Unlike many of our new clients, HMC Builders did not need a full website redesign when they began working with Engenius. Instead, they were focused on growing specific areas of their business and acquiring new leads through their website. 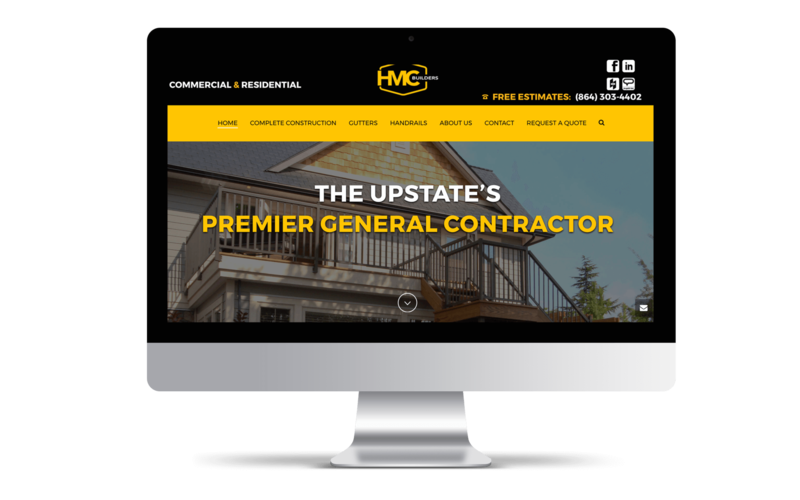 Additionally, HMC Builders’ website was built on a proprietary Content Management System (CMS), making it difficult for them to update independently. Our objective was to more accurately reflect HMC Builders’ immediate business priorities and make information easier to find for the appropriate target audiences. In addition, we wanted to make their site more manageable by converting it to the WordPress CMS. Before beginning the technical WordPress conversion process, we delved into the site’s content strategy. We knew we needed to reorganize some of HMC Builders’ content. First, we restructured the navigation to more strategically appeal to HMC Builders’ priority audiences by including main navigation items for each area of business. We also changed the service-specific calls-to-action that appeared on the homepage drive more traffic to the appropriate pages. 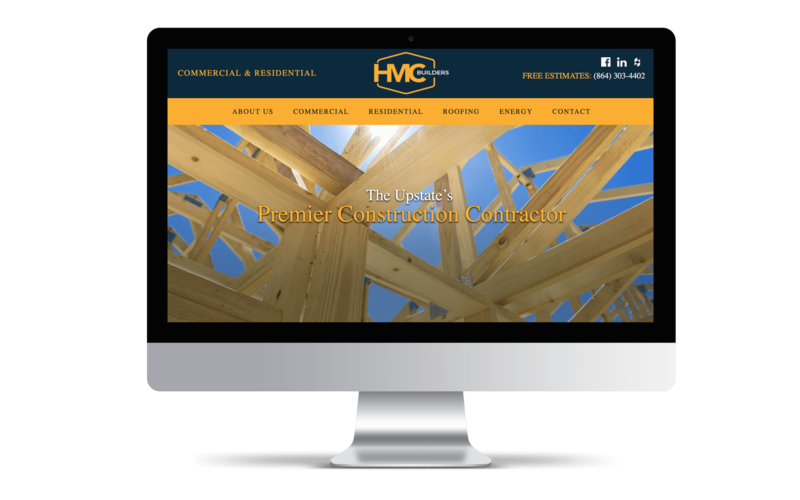 HMC Builders’ website outperforms other websites in the same industry when it comes to time spent on the website and bounce rate. On average, users spend 55% longer than the industry average on HMC Builders’ website, and they exit the site without taking any action nearly 15% less than the industry average. These numbers are good indicators of relevant site content. In fact, certain industry pages on the site performed so well that we removed them from the site’s main navigation because HMC couldn’t immediately handle the number of requests they were getting.